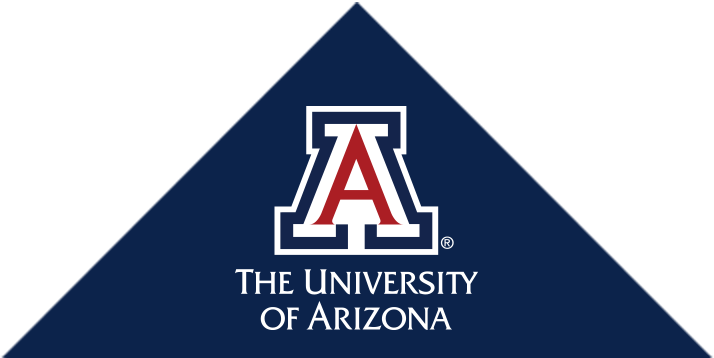 Welcome to the Office of Diversity and Inclusion (ODI) at the University of Arizona Health Sciences. ODI works to increase diversity in the health sciences to promote health for all people in Arizona and beyond. We support diversity and inclusion efforts at each of our UAHS colleges for students, faculty and staff as well as initiate, coordinate and evaluate new programs to create a comprehensive network of diversity and inclusion initiatives. Thank you for your participation in our diversity efforts! Presented by the University of Arizona Health Sciences Office of Diversity and Inclusion and sponsored by Banner – University Medicine and Palo Verde Behavioral Health, the free event is open to the public and includes speakers, information about LGBTQ+ community resources and research, and networking opportunities. Local high school students will attend “A Pathway to Success,” an interactive health-care career fair spearheaded by residents at the University of Arizona College of Medicine – Tucson. Participants in the BLAISER program will give five-minute presentations about their summer research experiences in the 10-week program which helps underrepresented students, including Latino, Native American and African American undergraduate juniors and seniors, become nationally competitive medical school, health professions and biosciences-focused graduate school applicants.